Recent works just completed in Southgate for a returning client following their purchase of a new home in North London. Having used us in the past on another residence our client had no concerns in choosing to use us for their newest project. The scope of work required at this address entailed the removal of plaster in various rooms followed by the injection of a new chemical damp proof course. In order to give full damp protection to walls that have high external ground levels we apply a Tanking system which is a waterproof barrier against moisture ingress. 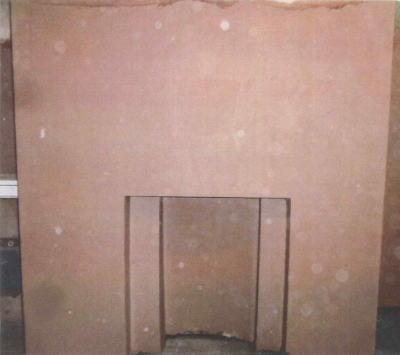 The final stage of our works required the treated walls to be replastered using a specially formulated waterproof rendering system. We look forward to our clients next project and the opportunity to work with them again.